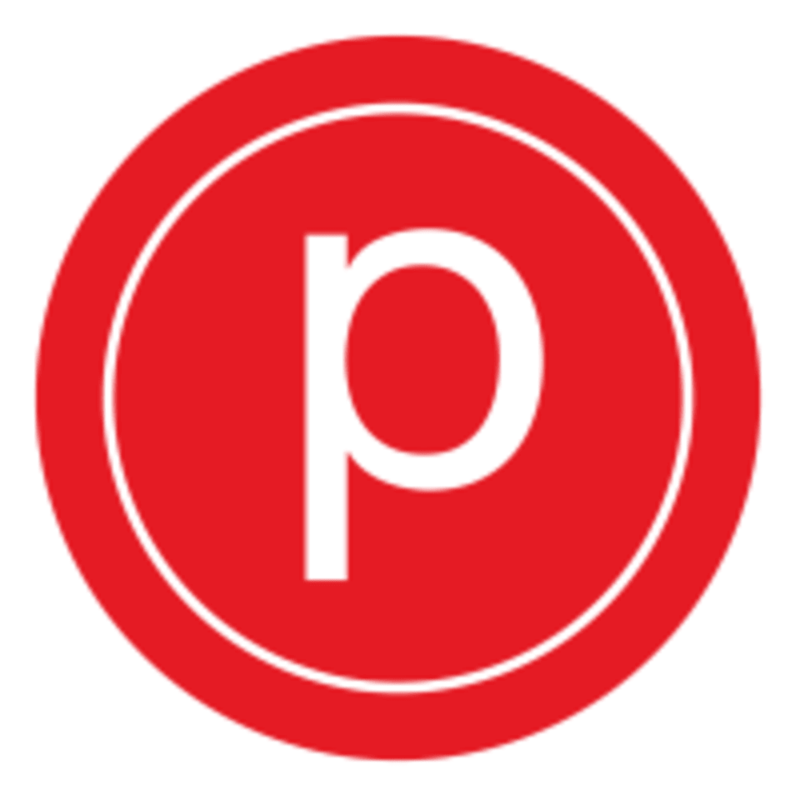 Pure Barre is a boutique barre studio located conveniently at Kahala Mall in Honolulu. They offer 55 minute low impact classes that are a total body workout. Each class is instructor-led with upbeat music. The exercises are small isometric movements with the support of the ballet barre. Specifically, the exercises target and isolate major muscle groups ie. arms, thighs, seat, and abs. Using your own body weight for resistance, you will work muscles in these target areas to fatigue and then stretch them out in order to achieve a stronger, longer, and an overall leaner physique. Pure Barre classes are highly effective for toning and clients typically see results within a few weeks.